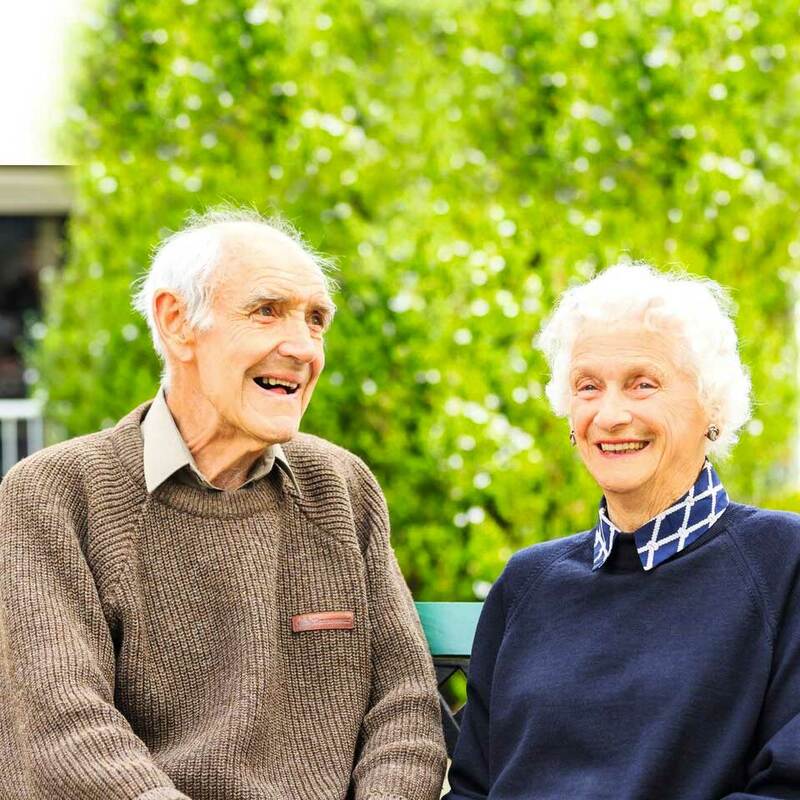 When it came time for Margaret and John to make the decision to move from their Retirement Living Unit in Lindisfarne to the Freemasons Residential Aged Care Facility, there was a small amount of trepidation. Margaret tells the story: “We have four children and they were very concerned for us because we both kept having falls. There reached a point where there was no question – we could no longer live alone. So we made the arrangements to sell our unit and come over here. And we have been so beautifully looked after. Couples are in the minority and Margaret feels lucky to have John; it has made it easier to adjust from independent living to a care facility. “Transitioning from independent living was hard, not because of the care (which can’t be faulted) but it just wasn’t home. I was homesick. John wasn’t, he settled in very well. But all my routines changed. John and Margaret spend a lot of time together. John drives and together they make a point of going out – even if only for half an hour – every day. “Even just to drive around lovely Lindisfarne: it’s such a gorgeous place. “There is always a lot to do. There is a wonderful social program that they work out for us here. They take us out to lunch or on shopping expeditions. We have a bus that takes us and that is a very pleasant interlude. “The others love bingo; I don’t know how to play myself. But the crowd goes upstairs for bingo every so often; and there are musical afternoons and we had a fashion afternoon recently. As Margaret worked as a nurse for so many years she really appreciates the value of good care. “Having been on the giving out end rather than the receiving end before, I probably appreciate it more. They really do care about us. They listen if we want to talk and they allow us to be independent. “And, importantly, visitors, family especially, are treated with a great deal of respect and welcomed. All these things might sound simple but they make such a difference to the residents. It all fell into place – and the best part is that our children are no longer worried, they know we are here with people to look after us. So that was lovely.